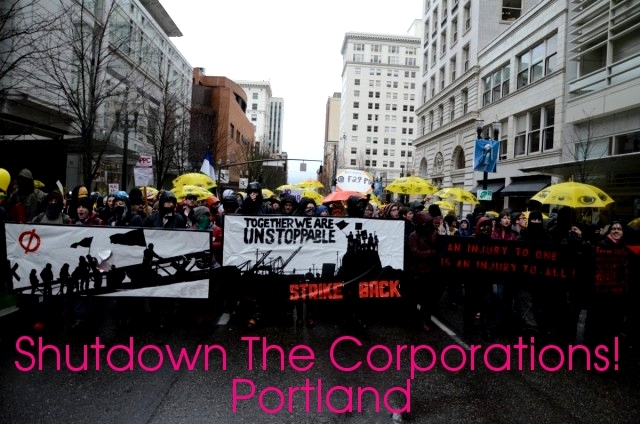 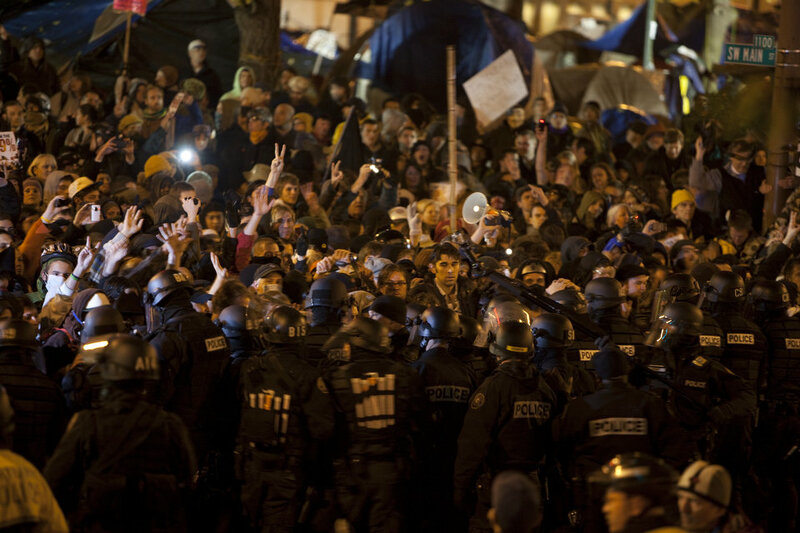 February 29th in Portland, Shutdown the Corporations action! 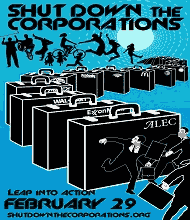 Shut Down The Corporations the 29 of February – Leap Into Action! 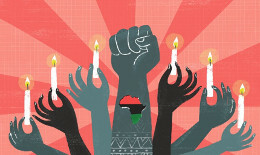 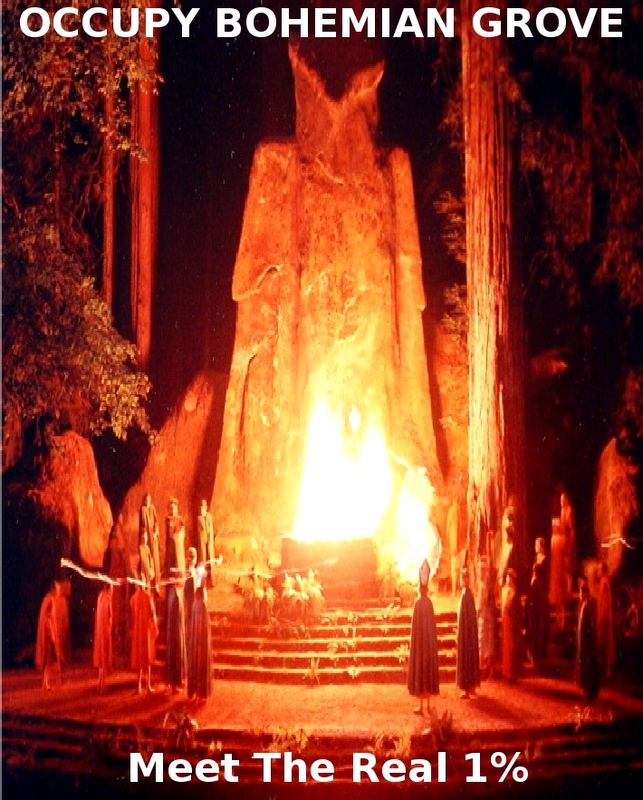 Reclaim Our Future!